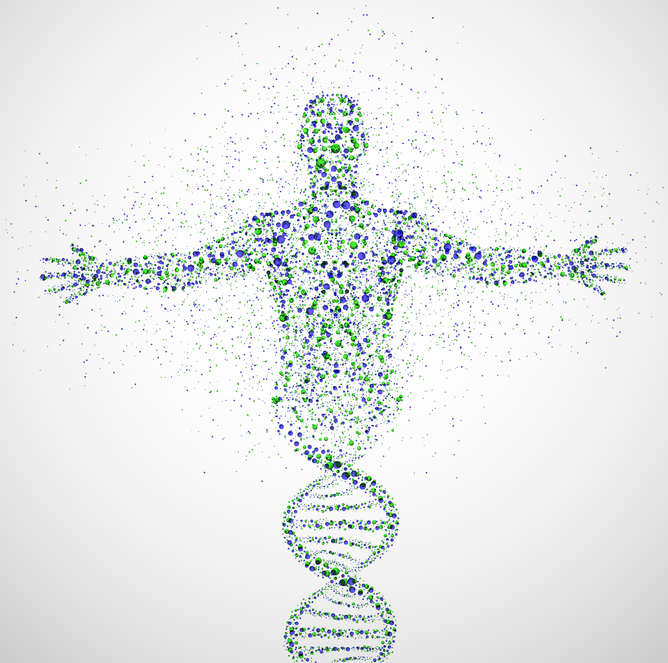 Ethical concerns over genetic modification are not new, particularly when it comes to humans. 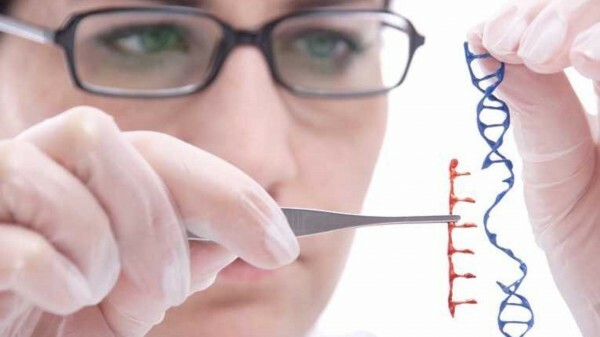 While we don’t think genome editing gives rise to any completely new ethical concerns, there is more to gene editing than just genetic modification. First, there is no clear consensus as to whether genome editing is just an incremental step forward, or whether it represents a disruptive technology capable of overthrowing the current orthodoxy. If this is the case – and it’s a very real prospect – then we will need to carefully consider genome editing’s ethical implications, including whether current regulation is adequate. Second, there are significant ethical concerns over the potential scope and scale of genome editing modifications. As more researchers use CRISPR to achieve more genome changes, the implications shift. Our consideration of a technology that is rarely used and then only in specific cases will differ from one that is widely used and put to all sorts of uses. Should we reach this tipping point, we will have to revisit the conclusions of the first few decades of the genetic modification debate. Currently modifying plants, some animals, and non-inheritable cells in humans is allowed under strict controls. But modifications that alter the human germ-line are not allowed, with the exception of the recent decision in the UK to allow mitochondrial replacement. While this may mean weighing up potential benefits, risks and harms, as the potential applications of genome editing are so broad even this sort of assessment isn’t straightforward. What patterns can genetic surgeons weave? Genome editing techniques have so far been used to change genomes in individual cells and in entire (non-human) organisms. Benefits have included better targeted gene therapy in animal models of some diseases, such as Duchenne Muscular Dystrophy. It’s also hoped that it will lead to a better understanding of the structure, function and regulation of genes. Genetic modification through genome editing of plants has already created herbicide- and infection-resistant crops. But more contentious is how genome editing might be used to change traits in humans. While this has been the basis for many works of fiction, in real life our capacity to provide the sort of genetic engineering seen in films and books such as Gattaca and Brave New World has been substantially limited. Genome editing potentially changes this, presenting us with the very real possibility that any aspect of the human genome could be manipulated as we desire. This could mean eliminating harmful genetic conditions, or enhancing traits deemed advantageous, such as resistance to diseases. But this ability may also open the door to eugenics, where those with access to the technology could select for future generations based on traits considered merely desirable: eye, skin or hair colour, or height. The concern prompting the US academics’ call for a moratorium is the potential for altering the human germ-line, making gene alterations inheritable by our children. Gene therapies that produce non-inheritable changes in a person’s genome are ethically accepted, in part because there is no risk for the next generation if things go wrong. However to date only one disease – severe combined immunodeficiency – has been cured by this therapy. Germ-line alternations pose much greater ethical concerns. A mistake could harm future individuals by placing that mistake in every cell. Of course the flip-side is that, if carried out safely and as intended, germ-line alterations could also provide potentially permanent solutions to genetic diseases. No research is yet considering this in humans, however. Nevertheless, even if changes to the germ-line turn out to be safe, the underlying ethical concerns of scope and scale that genome editing brings will remain. If a technique can be used widely and efficiently, without careful oversight governing its use, it can readily become a new norm or an expectation. Those unable to access the desired genetic alterations, be they humans with diseases, humans without enhanced genetic characteristics, or farmers without genetically modified animals or crops, may all find themselves gravely and unfairly disadvantaged.